Subsidy available on all units at this property for qualified applicants. With this subsidy you will pay rent based on 30% of your income - between the lowest and the highest rent listed below. Call property for details. Nice property for families located in beautiful Sequim, WA. 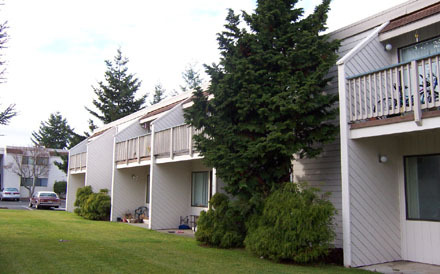 Centrally located to downtown Sequim with shopping, restaurants. Income Limit Details: Very low to moderate USDA income limits with preference for lower limits. Apartments have lots of natural light.